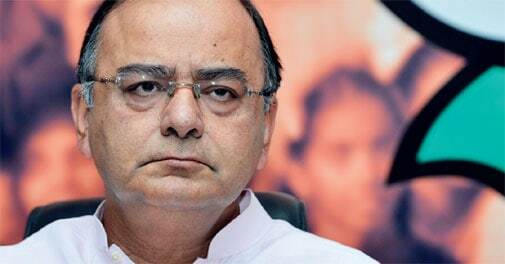 A day ahead of presenting his maiden Budget, Finance Minister Arun Jaitley tabled the Economic Survey in Lok Sabha. Here are the key highlights from the document. A day ahead of presenting his maiden Budget, Finance Minister Arun Jaitley tabled the Economic Survey in Lok Sabha. The annual report was prepared by Ila Patnaik, a well-respected economist who was appointed as senior economic advisor to the finance ministry in April. >> Gross NPAs of banks registered a sharp increase. Overall NPAs of the banking sector increased from 2.36 per cent of credit advanced in March 2011 to 4.40 per cent of credit advanced in December 2013. >> New Pension System (NPS), now National Pension System, represents a major reform of Indian pension arrangements, and lays the foundation for a sustainable solution to ageing in India by shifting to an individual account, defined-contribution system. >> Swavalamban Scheme for workers in the unorganized sector launched in 2010, extended to five years for the beneficiaries enrolled in 2010-11, 2011-12, and 2012-13; benefits of co-contribution would be available till 2016-17.